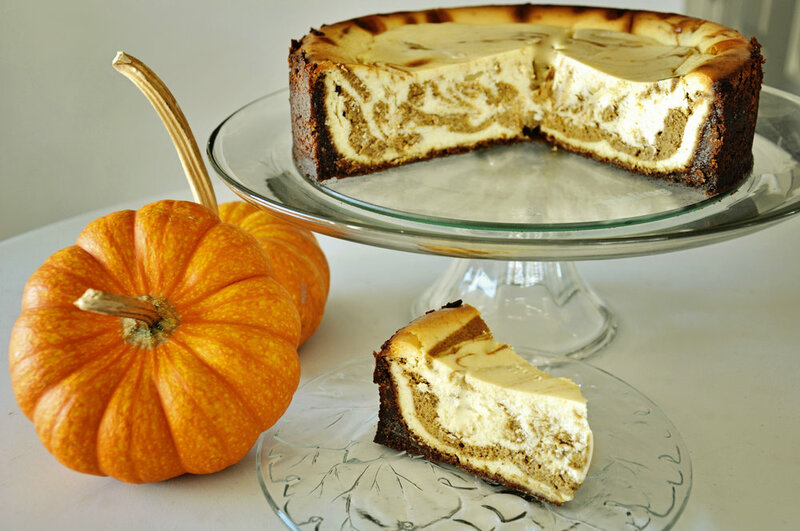 5 Perfect Pumpkin Dishes for Thanksgiving! Who doesn’t love Thanksgiving…right? Of course it’s one of my favorite holidays because it’s all about two of the my most important things in life…Gratitude and Food! I like celebrating and preparing for Thanksgiving all month long, creating fun new recipes and enjoying preparing and updating some of my old ones. 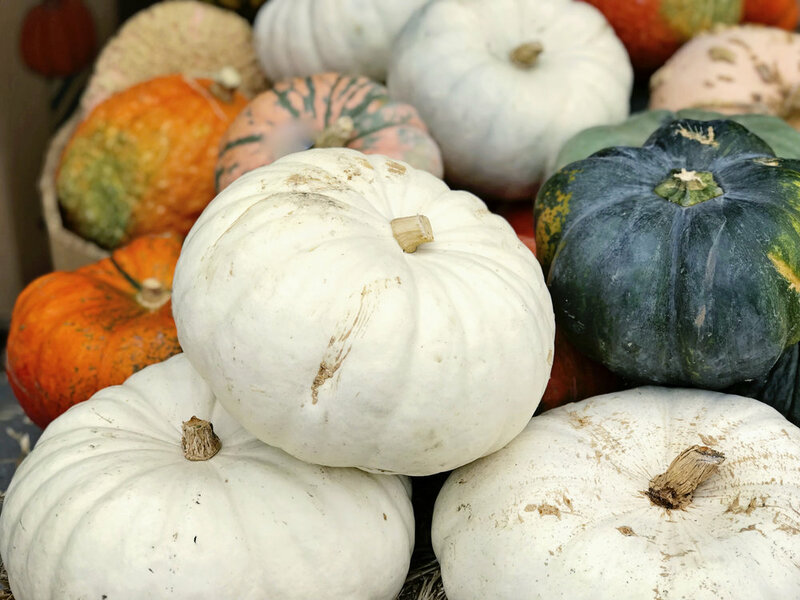 Pumpkin is one of my favorite foods and can be enjoyed for breakfast, lunch, dinner, and dessert, not to mention the many health benefits of pumpkin! Vitamin A rich and only 49 calories per cup, pumpkin has little or no fat content, and is high in antioxidants, like beta carotene which protects your cells against free radicals. Pumpkin also has fiber, Vitamins C, B2 and E, Iron, Copper and Potassium. I love pumpkin in lots of dishes over the holidays, but I eat pumpkin all year long. 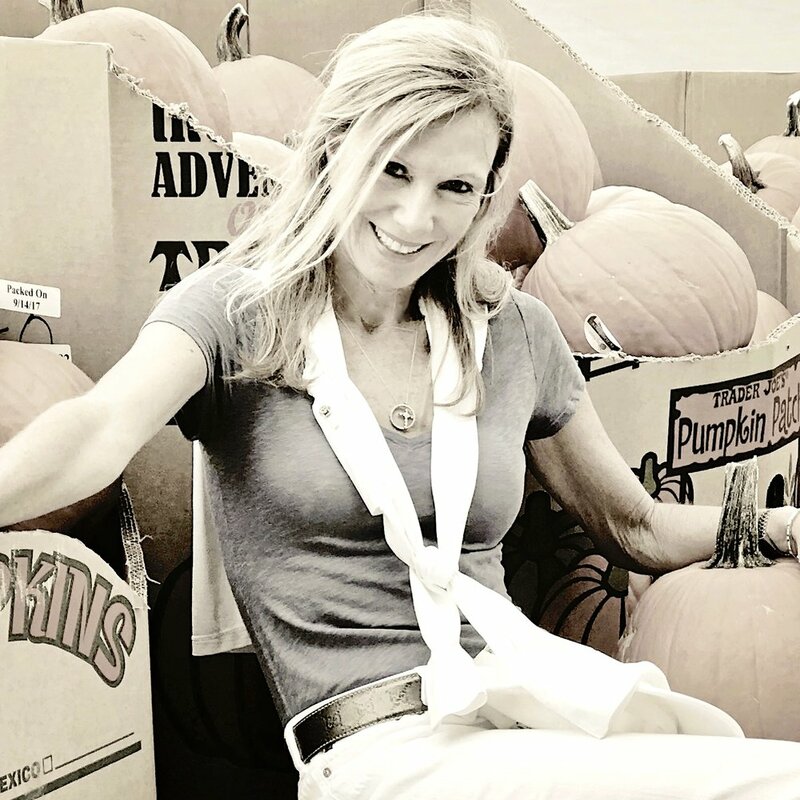 I've selected five of my favorite pumpkin delights for you to share with your friends and family this holiday season and all year long...enjoy! Simply click for the recipes. 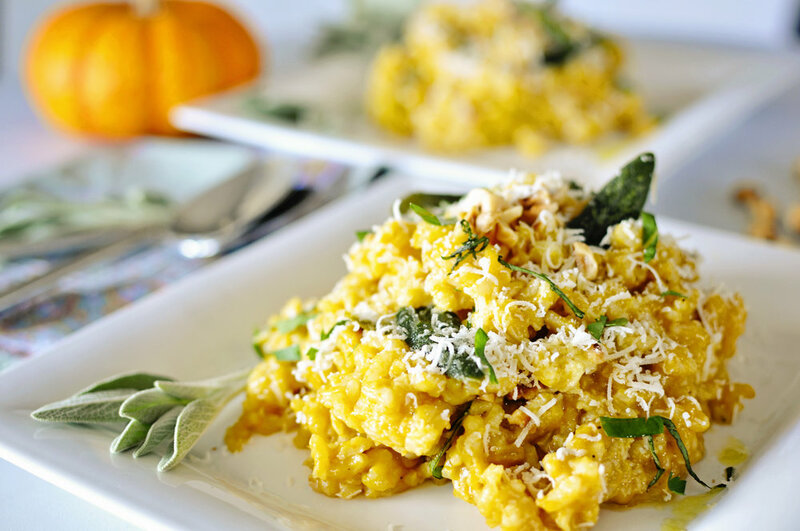 Pumpkin Risotto with Fried Sage, Toasted Hazelnuts and lots of Parmigiana! What’s better than preparing a holiday feast with those closest to you and sharing a day of food, love and gratitude! I can’t think of a single thing! I hope you enjoy preparing these fun & simple pumpkin recipes as much as I enjoyed preparing for you! Please feel free to share and don't hesitate to reach out with your comments and send me your photos! I would love to hear from you! You will find many of my favorite holiday dishes in my new cookbook, Fun & Simple Gourmet! And…it makes a super great holiday gift! I've been celebrating Pumpkin Day all month long, creating fun new recipes and enjoying preparing and updating some of my old ones. 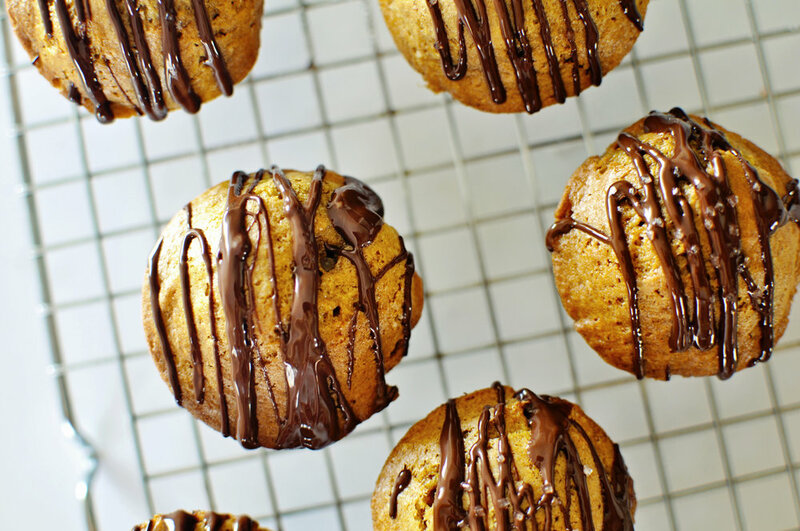 For breakfast, lunch, dinner, and dessert, I've selected a few of my favorite pumpkin delights to share with you...enjoy! Simply click on the highlighted dish names for the recipes. I hope you enjoy preparing these simple pumpkin recipes as much as I enjoyed preparing for you! Please feel free to share and don't hesitate to reach out with your comments! I would love to hear from you! Wishing everyone a safe, healthy and Happy Halloween! It's Good For You. The health benefits of fresh local are undeniable. Since it is not being transported from a long distance, local fruits and vegetables can be picked at the peak of ripeness, not beforehand, when they have not yet fully absorbed their nutrients, to make up for shipping time which means you are eating them at the peak of their flavor. According to the San Diego Tribune, the average produce travels 1500 miles to reach your grocery store, a large percentage of which is coming from outside of the country. Local Community Impact. By supporting local farmers you are supporting your own community, creating demand for labor and getting out in a fresh, healthy environment to visit, taste and enjoy! Environmental Sustainability. If produce travels 1500 miles at an average of about5 miles/gallon in a large transport truck, it takes 500 gallons of fuel per truck, not to mention emissions polluting our air. Animal Welfare. By supporting local farmers who do not practice in industrial factory farming, you are supporting animal welfare. Economic Impact. By supporting the local farmers, you improve local economic vitality, increase labor demand, and decrease the need for a large supply chain, imports and shipping costs to the food that you are buying. Enjoy this beautiful start to fall, with healthy farm to fork foods!